Although the patient’s diagnosis was still a mystery, her doctors were able to rule out a false clue that could have sent them down the wrong path. The patient’s thyroid hormone levels were not high at all. Instead, her test results were incorrect. “We are now actually putting warnings on a couple of our more important tests, right with the results, to indicate to clinicians that these results may be falsely affected,” said Pudek. “I don’t think there’s been a really good study to say that biotin will actually help people who have adequate nutrition in the first place,” said Pudek. “Infertility testing, thyroid testing and tumour-marking testing could be affected.” said Pudek. Health Canada has not issued an alert as stark as the FDA’s. But the agency requires that products containing high levels of biotin have a statement on the label warning about the risk of lab test interference. 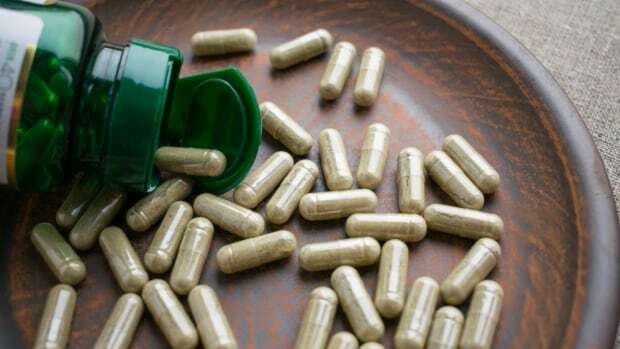 “Health Canada is currently undertaking a post-market safety review of the potential risk for biotin interference with laboratory tests and will take appropriate action, as necessary, to help protect the health and safety of Canadians,” André Gagnon, a communications adviser with Health Canada, said in an email to CBC News. Health agencies, including the U.S. National Institutes of Health, say there isn’t enough evidence to support the claims that biotin improves hair, nails and skin, and that more research is required before it should be recommended for that purpose. Right now, the product monograph for biotin on Health Canada’s website describes it only as “a factor in the maintenance of good health” that helps the body metabolize carbohydrates, fats and proteins.